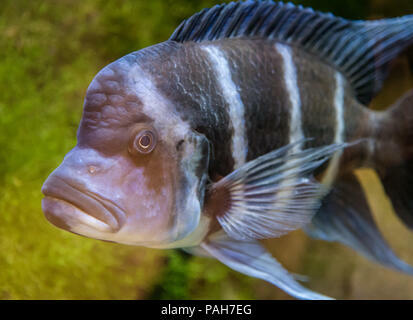 I find it difficult to identify the name of these fish (African cichlids), there are many ... can you help me ???? Third fish is a saltwater butterfly fish, don't know the species. First and second are African Great Lakes fish. 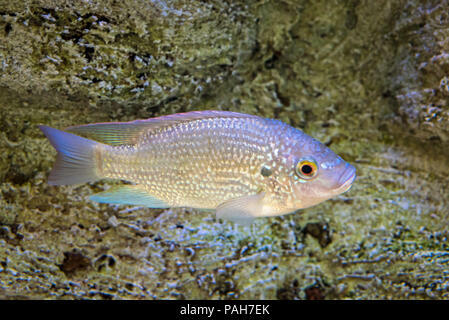 First one is Cyphotilapia frontosa, from Lake Tanganyika. Second one seems to be Malawian rather than Tanganyikan, one of the Aulonocara species perhaps. 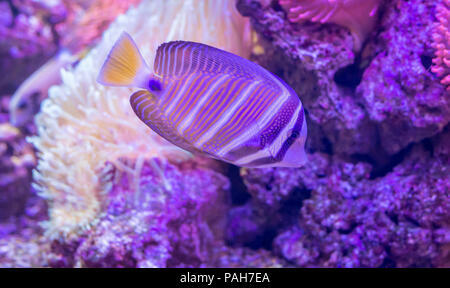 PAH7EA is a marine fish, but not a butterfly fish. It is a Sailfin Surgeonfish, also known as Pacific Sailfin Tang, Zebrasoma veliferum. the colour n the photo is way off, these fish are not purple. Here is one of my images, showing the correct colour. Il terzo pesce è un pesce farfalla d'acqua salata, non conosco la specie. Il primo e il secondo sono i pesci dei Grandi Laghi africani. Il primo è Cyphotilapia frontosa, dal Lago Tanganica. Il secondo sembra essere il Malawi piuttosto che il Tanganyikan, forse una delle specie Aulonocara. PAH7EA è un pesce marino, ma non un pesce farfalla. 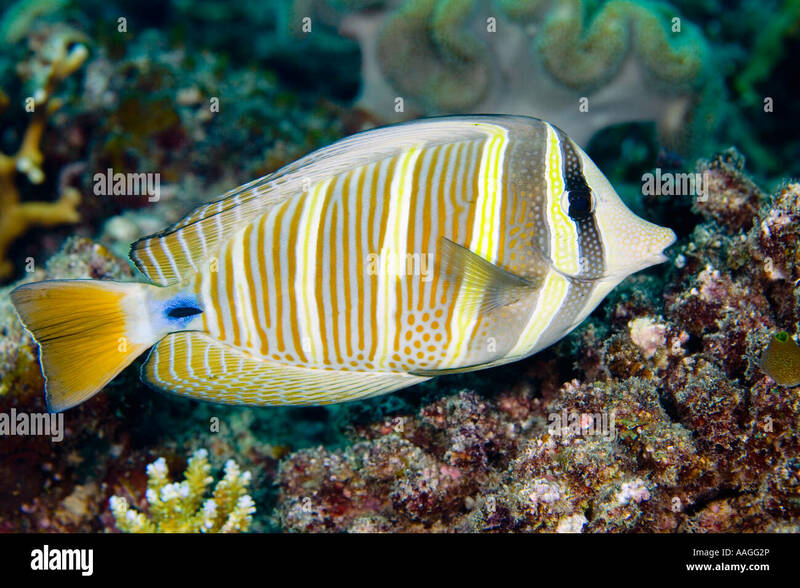 È un Sailfin Surgeonfish, noto anche come Pacific Sailfin Tang, Zebrasoma veliferum. il colore e la foto sono lontane, questi pesci non sono viola. Ecco una delle mie immagini, che mostra il colore corretto. Thank you for your intervention. I believe I have identified the species. If the lighting was continuous-spectrum a white balance off one of the white spots or grey stripes might get you close.